Prominent & Leading Manufacturer from Nagpur, we offer rubber tyre knives. Our esteemed clients can avail from us a broad range of Rubber Tyre & Tube Knives. Our offered knives are availed in several sizes, shapes and customized options. The knives offered by us are made at our highly advanced manufacturing unit following industry standards. The offered knives can also be availed from us at market prices. We are dedicatedly engaged in offering a qualitative range of Rubber Tyre & Tube Knives. 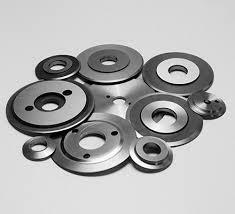 The offered knives are tested on numerous quality parameters in order to make certain it quality. 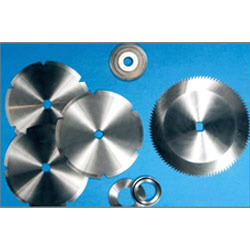 These knives are widely demanded in various industries for its cutting quality. Provided knives are manufactured by utilizing best quality steel and the latest technology in adherence with industry norms.